It is suitable for use with 25mm and 35mm Polycarbonate sheet. · Aluminium glazing bar base is 45mm wide and 30mm high. 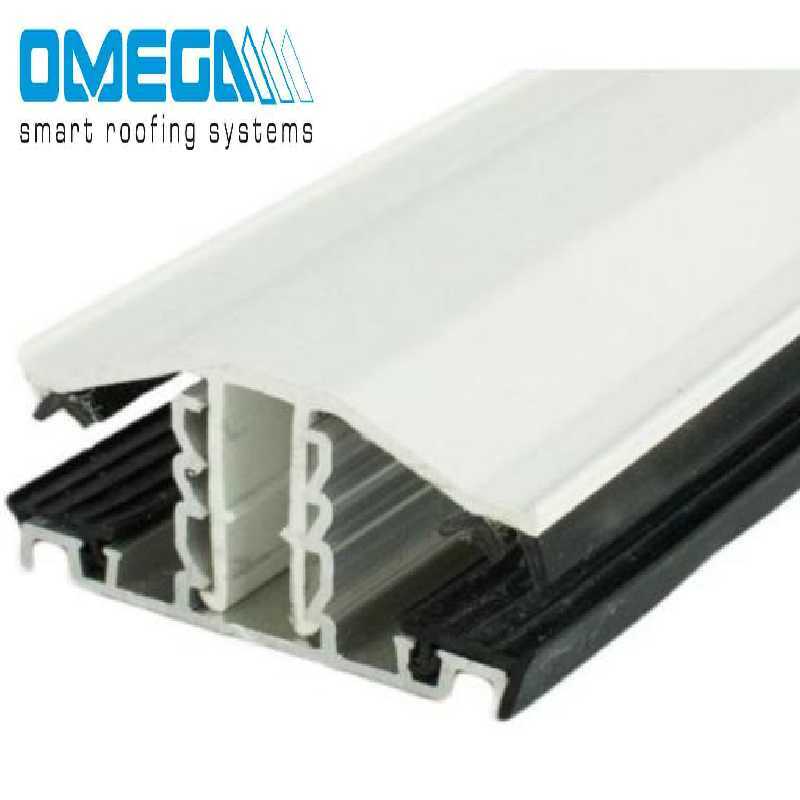 I would recommend your affordable products (Glazed Roof Components | uPVC Rafter Supported Snapfix Glazing Bars | Snapfix uPVC Rafter Supported Glazing Bar for 25-35mm thick Polycarbonate Glazing, 6.0m) to anyone else considering this product, as it has been superb. 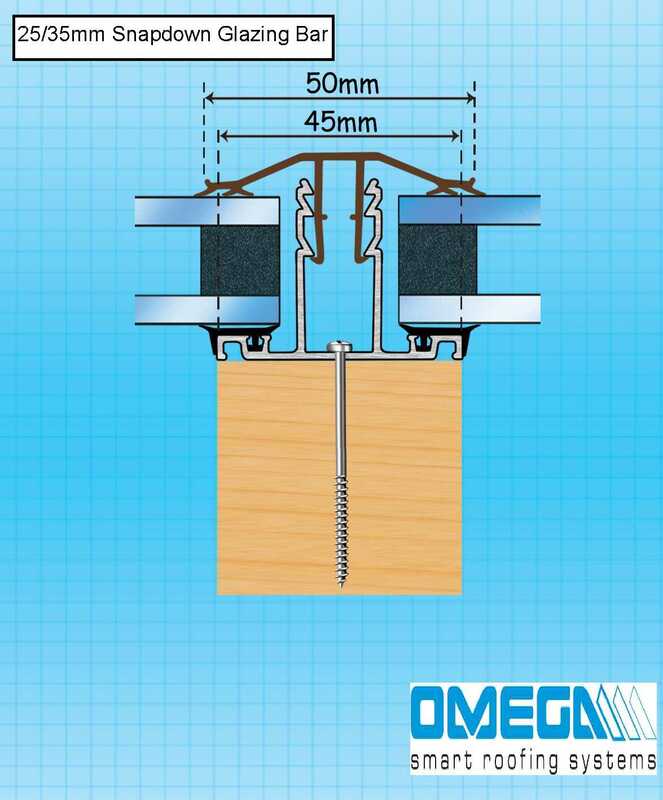 Omega Build Shop | Glazed Roof Components | uPVC Rafter Supported Snapfix Glazing Bars | Snapfix uPVC Rafter Supported Glazing Bar for 25-35mm thick Polycarbonate Glazing, 6.0m. You are viewing Glazed Roof Components | uPVC Rafter Supported Snapfix Glazing Bars | Snapfix uPVC Rafter Supported Glazing Bar for 25-35mm thick Polycarbonate Glazing, 6.0m, buy online today!